Located in Downtown Oklahoma City, The Civic Condominiums offer residents an upscale, urban and active lifestyle. The Civic is in the center of everything , but tucked away and idyllic. This video portrays a day in the life of its residents. 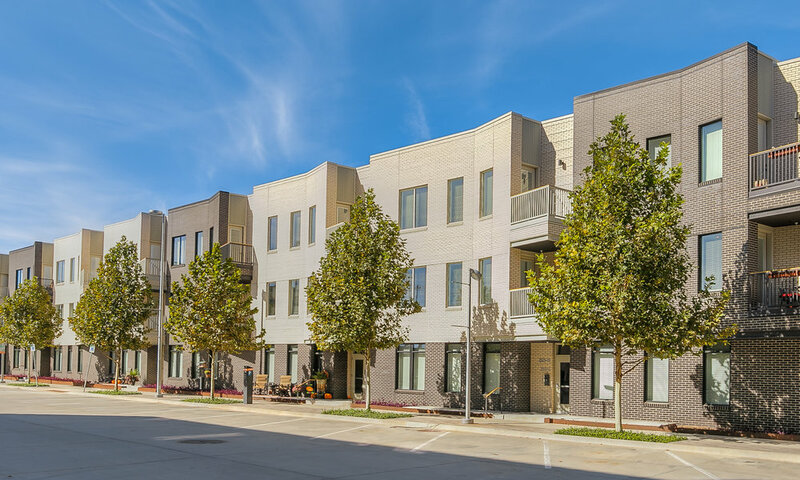 The Civic condominium community feels removed from the hustle and bustle, despite its quintessential downtown Oklahoma City location. Its pair of three-story buildings occupy the majority of a city block in the Urban Core, tucked between the Civic Center Music Hall, and a long-established, stable residential condo community. Whether you're looking for the perfectly-situated urban getaway or a city flat to call home, condominium ownership at The Civic is a brilliant idea. "...in the center of everything, but tucked away and idyllic."